Senator Steve Oroho is currently serving his fourth term in the New Jersey State Senate. 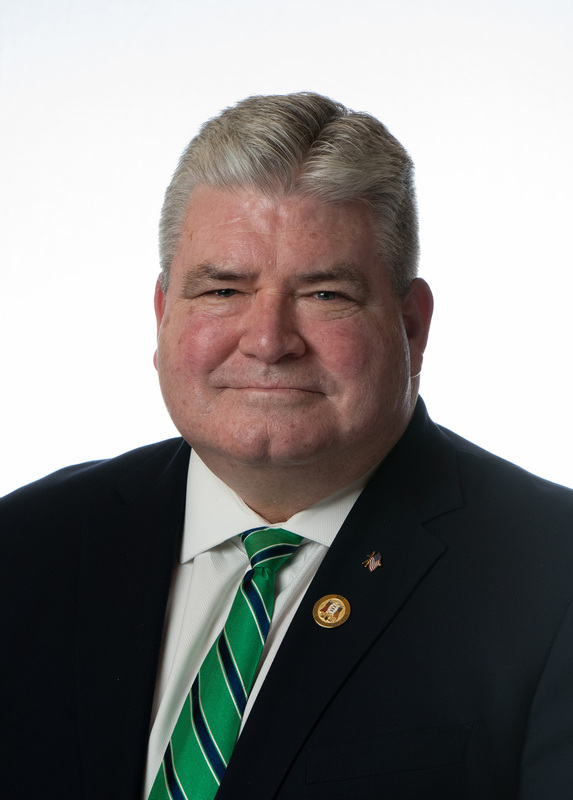 He represents the twenty-fourth legislative district in the northwestern part of the state which comprises all of Sussex County, and parts of northern Warren and Morris Counties. Before entry into public office, Senator Oroho had extensive professional experience in the finance departments of top New York City firms including work for Price Waterhouse, W.R. Grace and Company, as well as Young and Rubicam where he held the position of Senior Vice President of Finance. Senator Oroho is presently a CERTIFIED FINANCIAL PLANNER™ with Stonebridge Capital Management. Senator Oroho first ran for public office in 2001 winning a seat on the Franklin Borough Council. 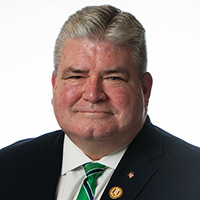 He moved up to the Sussex County Freeholder Board in 2005 upon his successful election and served one term before winning election to the State Senate in 2007, and has been re-elected three times. In the State Senate, Senator Oroho sits on two committees: the Senate Budget and Appropriations Committee as well as the Senate Economic Growth Committee. He also is a member of the Legislative Manufacturing Caucus and serves as the Senate Minority Budget Officer. In the State Legislature, Senator Oroho takes a particular interest in budgetary and economic development issues. He has helped craft, in a bipartisan fashion, most every major tax reform issue enacted in New Jersey over the past decade. His contributions in this particular area have earned him numerous awards and citations from the business community at-large in the state, an honor of which he is infinitely proud. Senator Oroho is married, and the father of five children and seven grandchildren. He resides in Franklin Borough, Sussex County.